Caution May Cause Allergic Skin Reaction. Eye Irritant. 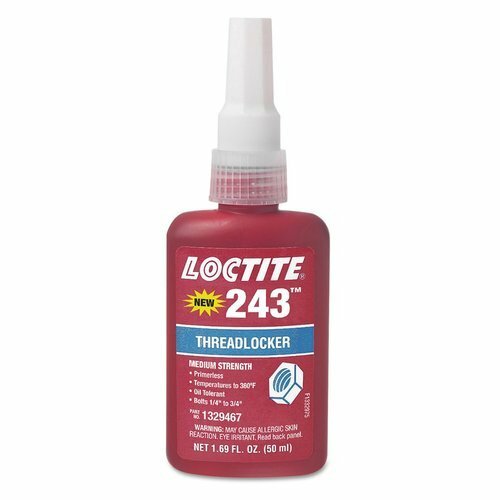 Leveraging the skills of our qualified team of professionals, we are instrumental in offering a wide range of Loctite 243 Threadlocker.